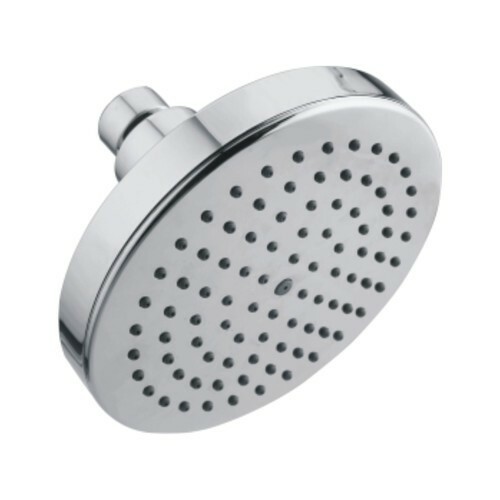 Being a trustworthy name in the industry, we are able to offer a superior quality array of Shower Head to our patrons. Established in the year 2015, Kanha International is engaged in Manufacturing and Trading of Bathroom Corner Shelf, Bathroom Shower Heads, Bathroom Soap Dish Holder and much more. We team of skilled professionals carry out numerous market researches in order to shortlist some of the best vendors of the market. In order to fulfill demands of our customers in effective manner, we are offering these at market leading prices.